Price fact: The price is 135.92 £ lower than the average over the last 10 weeks. Price fact: The price is 224.92 £ lower than last week. Price fact: The price is the lowest in 10 weeks. 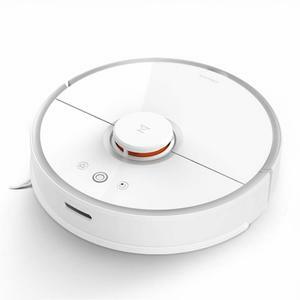 The Xiaomi Roborock E25 is a robotic vacuum cleaner with sweeping and mopping capabilities. This affordable model features app control, customised scheduling, self-charge capabilities, and intelligent room mapping among other features. 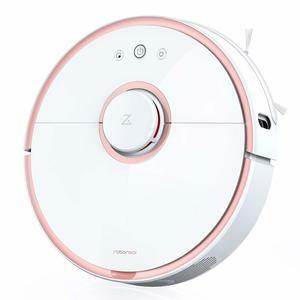 The Xiaomi Roborock E25 provides strong 1800Pa suction and the ability to identify and move between carpets and hard floors with its automatic carpet mode. The Xiaomi Roborock E25 features an efficient 600mAh lithium-ion battery, which gives it enough juice to run for 100 minutes on a full charge. 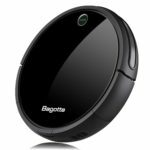 While it doesn’t feature a self-charging docking station like some other models, this is more than enough to clean your entire apartment or small house. Charging time is 240 minutes or less, making it ideal for overnight charging or charging while you’re at work. 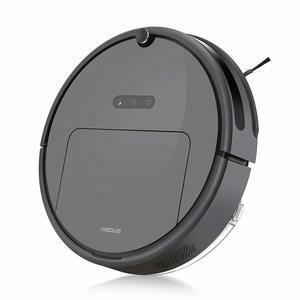 This robot vacuum cleaner can be controlled over WiFi, thanks to the inclusion of the Mi Home App for easy stop, start, and schedule controls. 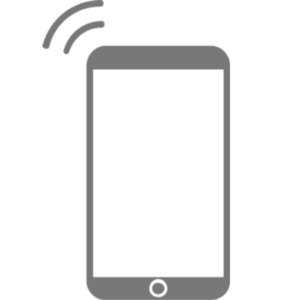 A standard 2.4 Ghz WiFi signal is required, with Amazon Alexa support also available alongside iOS and Android smartphones and tablet control. When it comes to cleaning performance, the Xiaomi Roborock E25 comes with both a water tank and a dust bin. 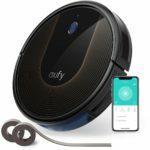 The ability to mop, sweep, and vacuum is highly valuable, with this unit also coming with powerful suction capabilities to remove pet hair and find allergens from your home. The Xiaomi Roborock E25 enables a methodical and clever clean through its integration of sensors and self-protective technology. This model comes with a number of smart sensors as standard, including a smart dual-gyro system and a number of motion sensors to help avoid collisions and drops. 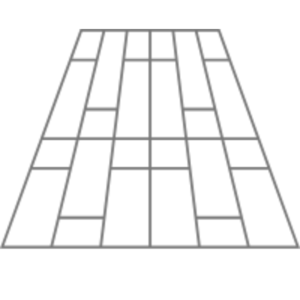 This model can change direction when needed, slow down to avoid obstacles, and climb smoothly to go between hard flooring and carpets. This unit is available in nero and weighs just 3.18kg.